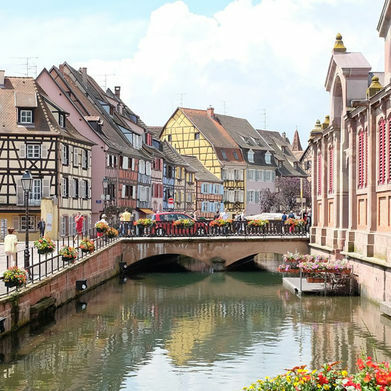 There are many reasons to head to the Loire Valley other than its world-famous vineyards. In between sipping wine and taking in the stunning views of rolling hills, the majestic châteaux of the region are well worth a visit. There are many to choose from, but here's our pick of the top three. 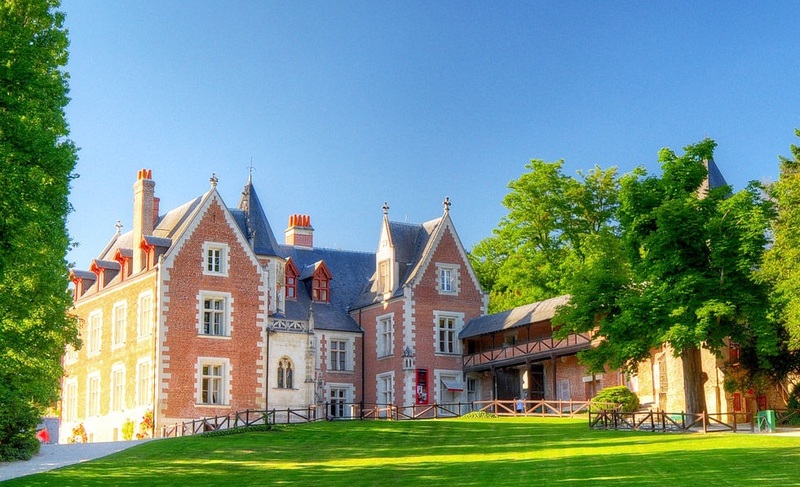 This large château in the Amboise region is unusual in terms of its architecture. Whereas most castles are built in the classic white stone and blue slate roof, the Château du Clos Lucé opts for a warm pink brick and was constructed under the reign of Louis XI, in 1471. Originally intended as a fortress, the castle was quickly turned into a pleasure palace for the decadent kings of France. In 1516, Leonardo da Vinci trekked across the Alps on a donkey, the Mona Lisa slung over one shoulder, and would spend the last three years of his life here. In return he provided conversation, designs and inventions, most notably the double-helix staircase of the château as well as a unique flying machine that is exhibited in the château's museum hall. 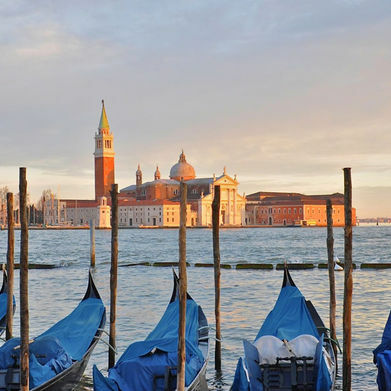 Fans of the Italian genius will revel in walking in his 500-year-old footsteps which echo all over the house and grounds. 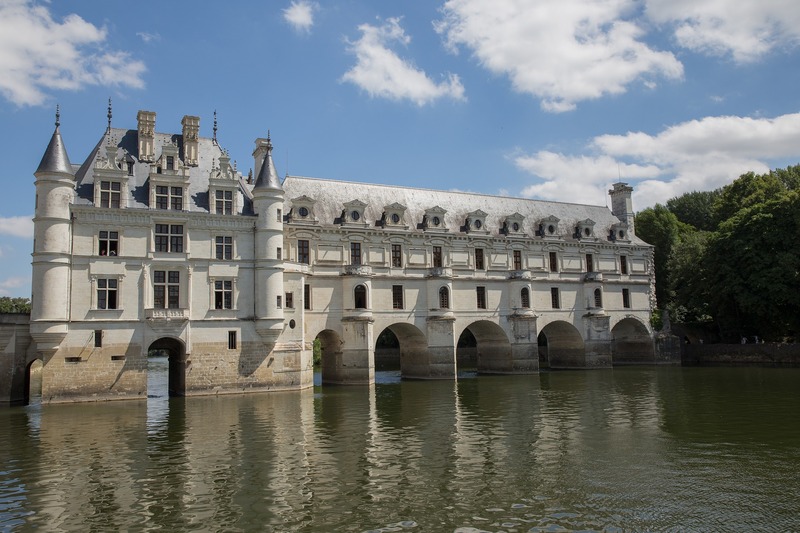 In a quintessentially French fairy tale, Henri II bought Chenonceau for Diane de Poitiers who, once his governess and now his mistress, was 20 years his senior. The effortless symmetry of the château is also typically French in design. The bridge was originally instated by de Poitiers to enable her to ride out and go hunting. 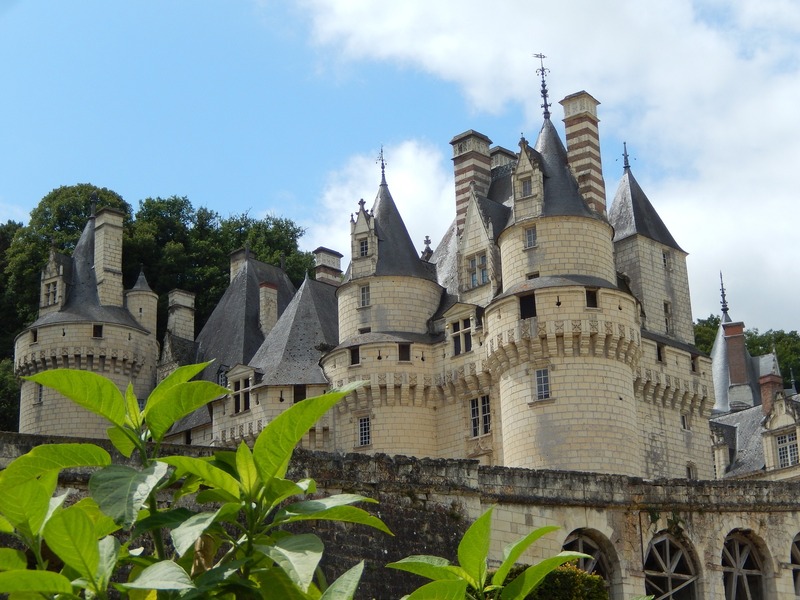 It was later completed with a gallery, and now makes for a backdrop to some of the most romantic photography in the Loire. The formal gardens are a highlight, as are the surprising masterpieces tucked around the château – Van Dyck, Rubens and Van Loo all feature. Perhaps the most fairy tale of all châteaux in the Loire is the Château d'Ussé. Like many castles in the region, it was originally designed as a fortress in the middle ages. It then became a jewel of Renaissance architecture before being converted into a splendid family home in the 17th Century. Unlike many châteaux in the region, parts are still occupied by the Blacas family. With its spiral staircases, blue turrets and picturesque bridge all set against a deep, dark forest, it's little wonder that this castle was the inspiration for Charles Perrault's Sleeping Beauty. Note the spindly wooden staircase and unusual octagonal shape of the Knight's Dungeon, which plays a pivotal role in the tale, and where you can now glimpse key players from the tale including Carabosse the wicked fairy godmother, the three kind fairies and Prince Charming.